Take action into your own hands and apply our mission as your own personal call to action. 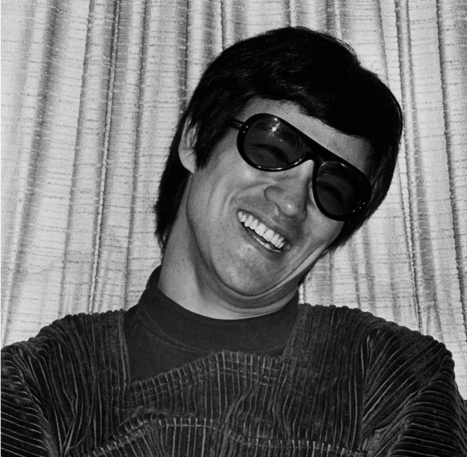 Donate, Volunteer, Fundraise and join us to ensure the legacy of Bruce Lee lives on for generations to discover. 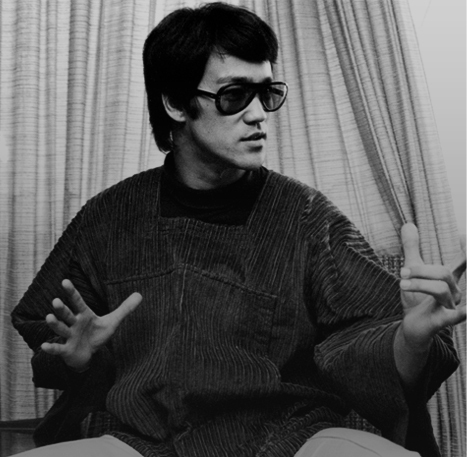 Make a one-off donation or monthly gift to help a student through college, provide martial arts lessons to a child that otherwise couldn't afford them and help the Bruce Lee Action Museum become a reality. As a BLF volunteer you will be able to help us spread awareness of the work we do, and the people our programs support. 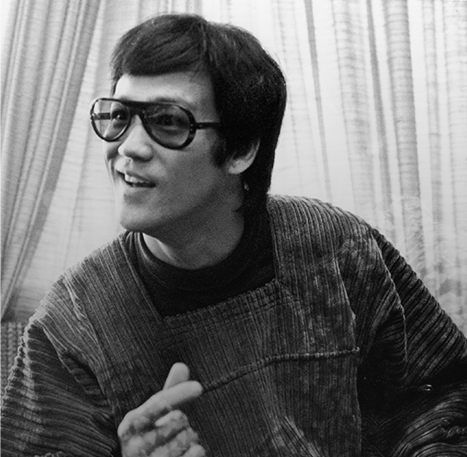 Create your own personal Bruce Lee Foundation fundraising campaign and empower your friends, family and community to support the cause you care about.